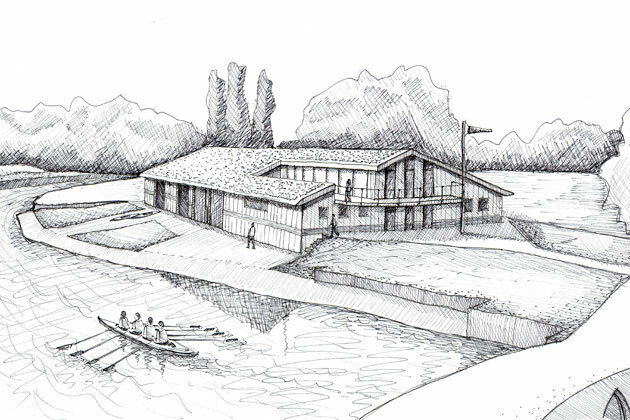 Tuke Manton Architects LLP have been appointed to help develop a brief and outline proposals for Bradford on Avon Rowing Club’s new boathouse. Following the completion of the brief we developed an initial feasibility study report showing the process and decisions made during the initial phase of the feasibility study before putting together the preferred outline scheme. The document will be a working document and any comments will be incorporated as the design proceeds. 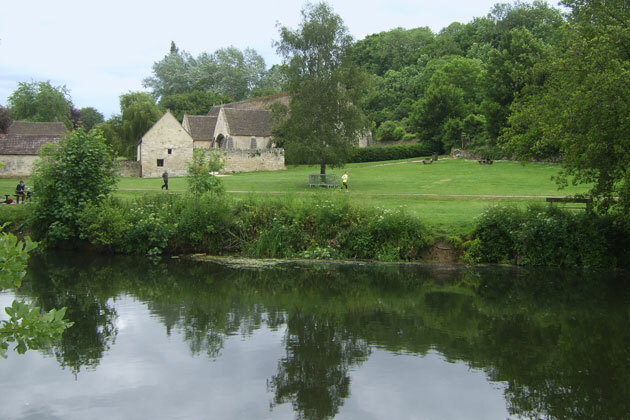 The site lies to the South of Bradford on Avon adjacent to the river Avon. 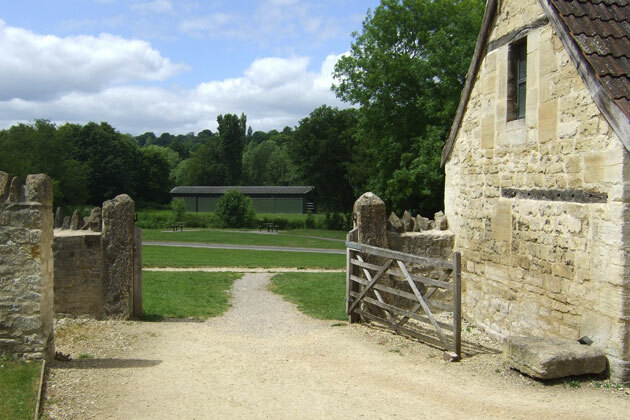 The brief gives details of the surroundings but of specific interest is the listed grade II * Barton Farm. Any new building will need to sit comfortably alongside the Barton Farm complex and not dominate the skyline or detract from the views to and from the historic site. When looking down to the site from Barton Farm the existing club buildings are camouflaged against the trees in the background particularly in summer. Also the existing buildings are painted green which adds to the overall effect despite the grey corrugated roofs. The view back up towards Barton Farm affords an opportunity for a spectacular view across the river and backdrop to a viewing terrace that the club does not have at the moment. The current collection of club buildings being low level and single storey do not detract from Barton Farm although their ‘shed’ style does present a temporary rather run down appearance from Barton Farm. The existing buildings sit almost centrally within the site, which has created overgrown areas behind the sheds, which are not used for anything apart from additional storage hidden from view. 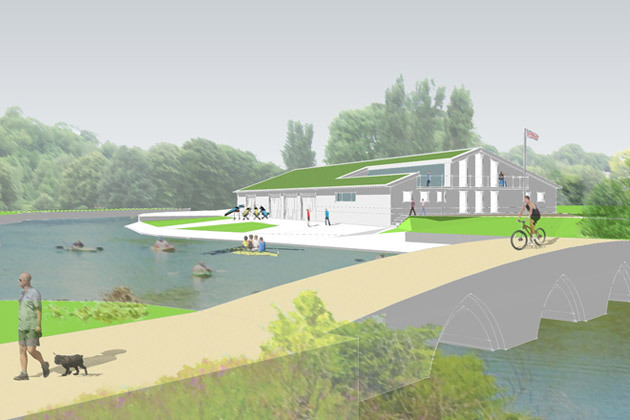 The concept for a new building will push the clubhouse to the back of the site allowing the maximum use of the river frontage. 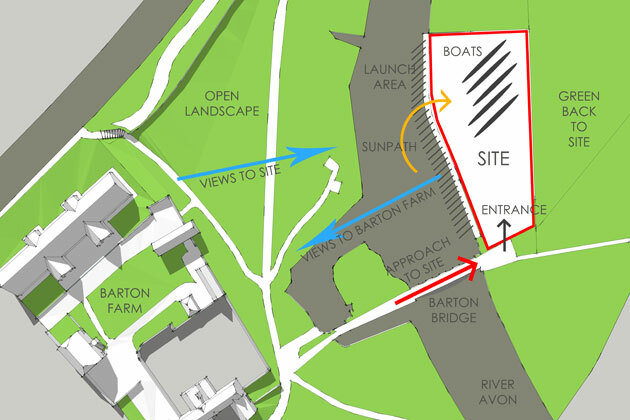 The main access to the site will be across Barton Bridge. 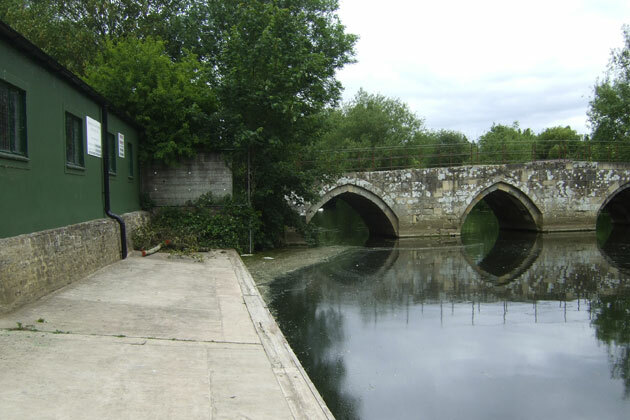 Barton Bridge is an historic building in its own right and any potential development will need to address the weight limit available over the bridge. The existing clubhouse is located in close proximity to the bridge, which detracts from any views to and from the bridge. 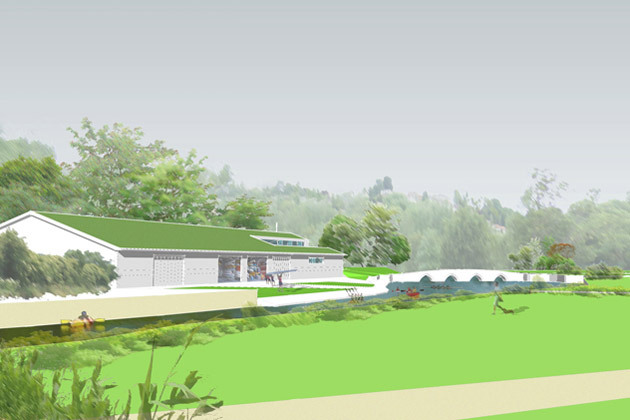 It is sensible to consider relocating the new clubhouse away from the bridge to improve the overall impression of the bridge and river landscape. 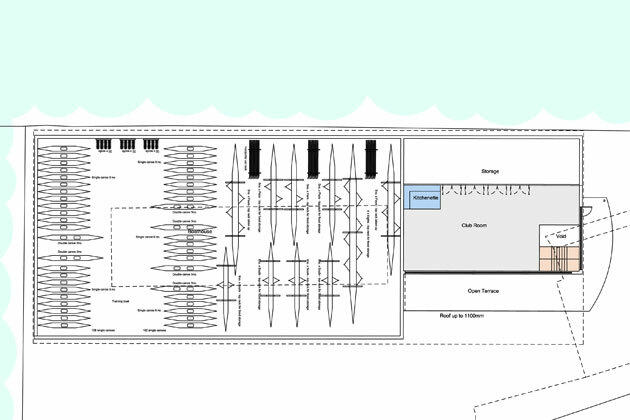 The club now has an outline feasibility study for the club to present to interested parties. 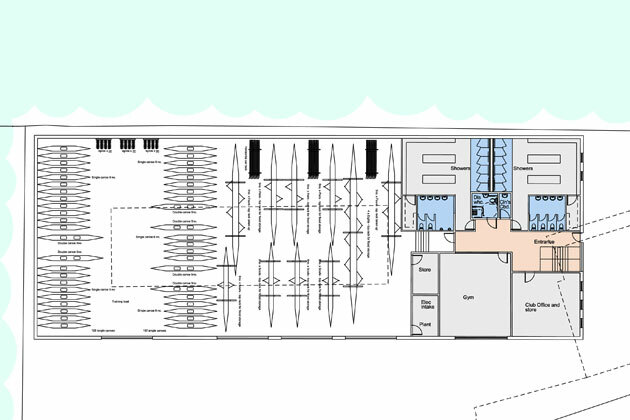 We look forward to the success of securing funding and the project developing to a planning application.